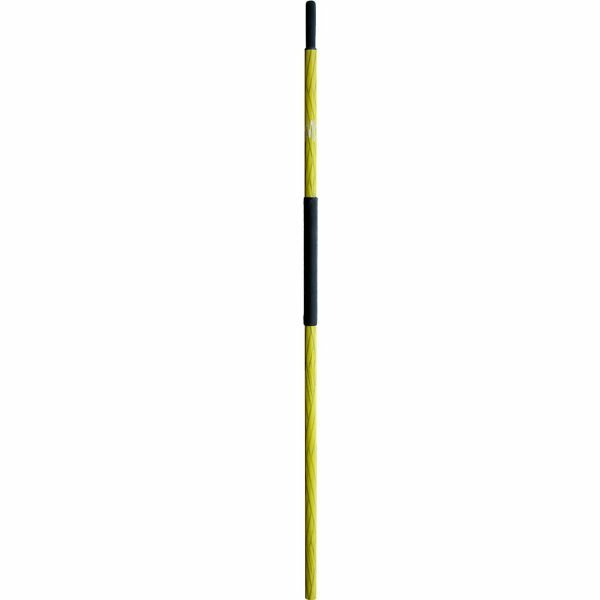 The legendary SGG. Our bestselling oar. 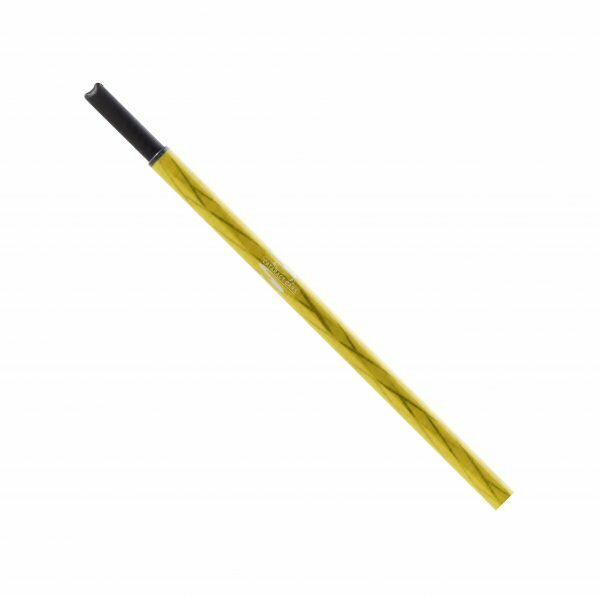 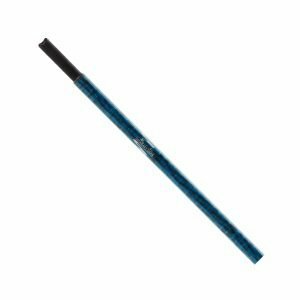 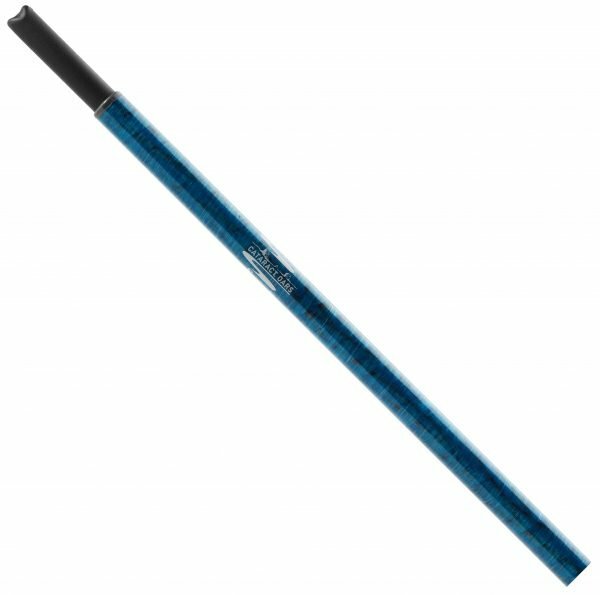 Like all Cataract Oars shafts, the SGG is filament wound from high-grade composite materials. 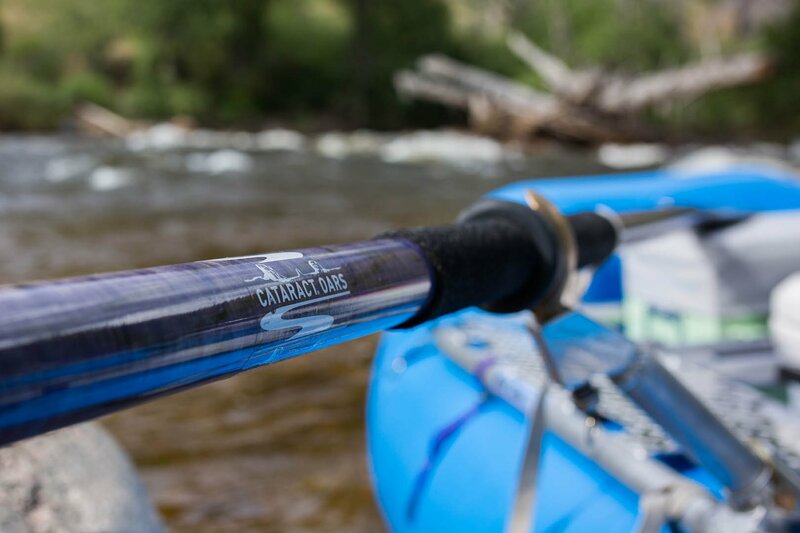 In this case, from a specific fiberglass and carbon fiber blend that our engineers developed for its combination of toughness, flexibility and resilience. 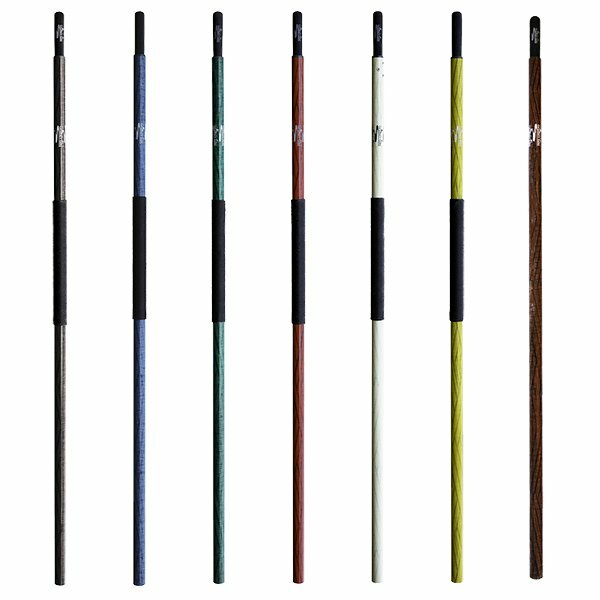 Designed to flex like wood at a fraction of wood’s weight—and without the maintenance issues associated with wood—the SGG provides efficient transfer of your muscle energy into stroke power. 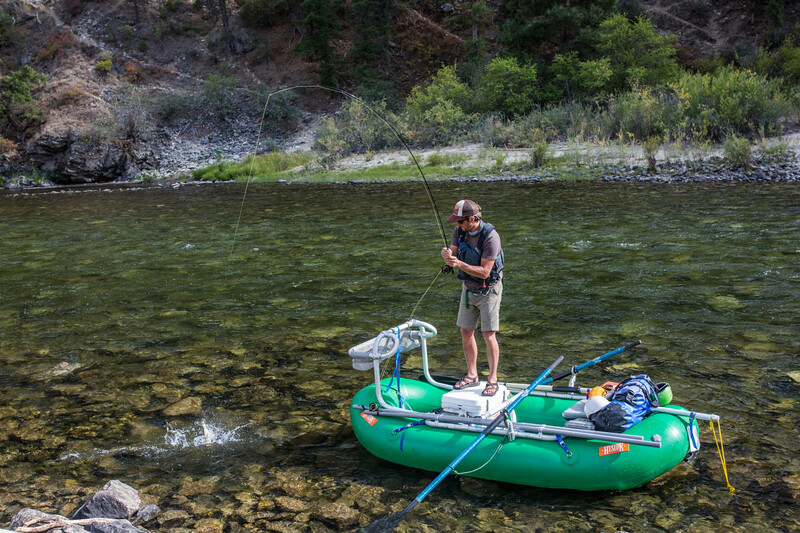 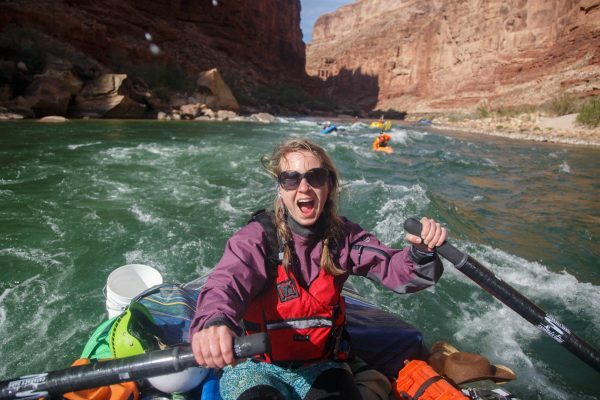 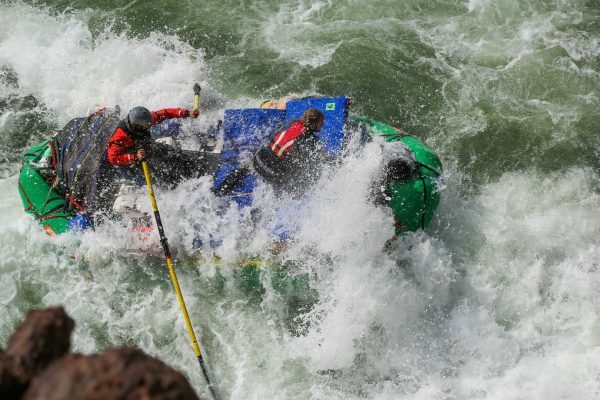 Whether you’re rowing a drift boat or a loaded down multi-day gear boat, you’ll feel the difference, especially in serious whitewater. 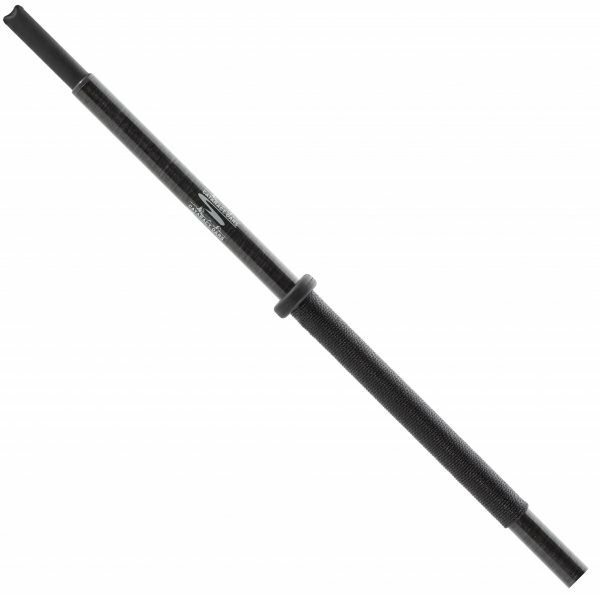 These oars are practically indestructible, with more than twice the breaking strength of aluminum at only sixty percent of aluminum’s weight. 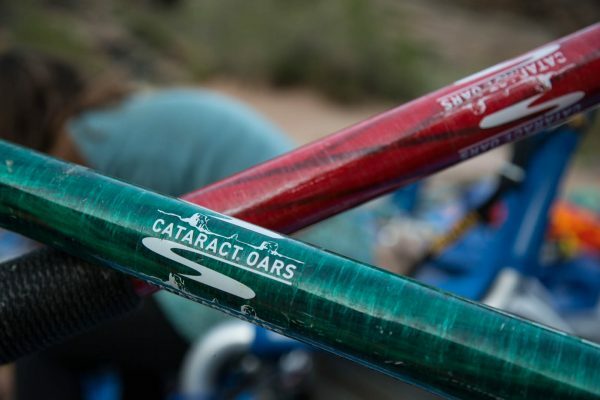 The Cataract Oars SGG oar is ideal for drift-boat fishing or rowing big whitewater. 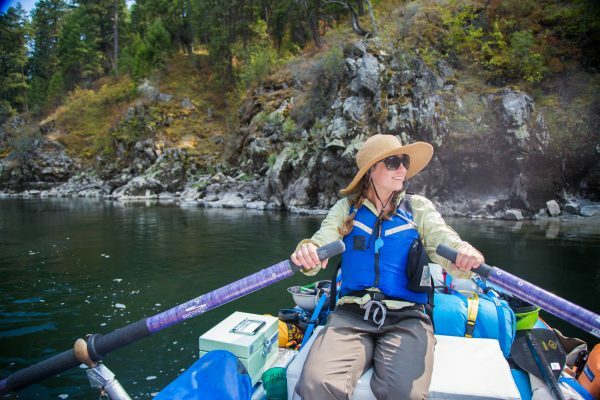 You’ve gotta experience this oar to believe it! The ultimate in whitewater oar versatility. 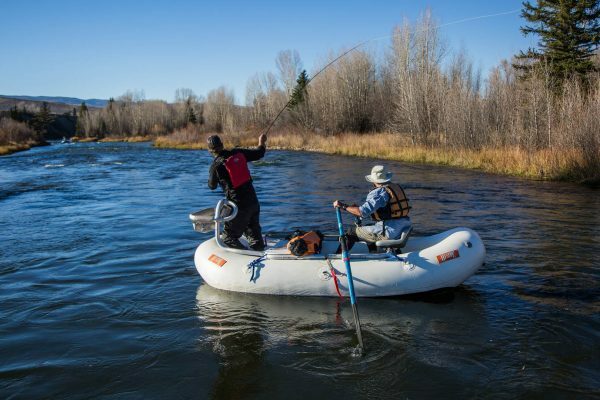 The most convenient, innovative counterbalance oar system on the market, the H2O handle system is ideal for anyone who wants a counterbalanced oar that can easily be converted to a non-counterbalanced oar, without bulky weighted sleeves. 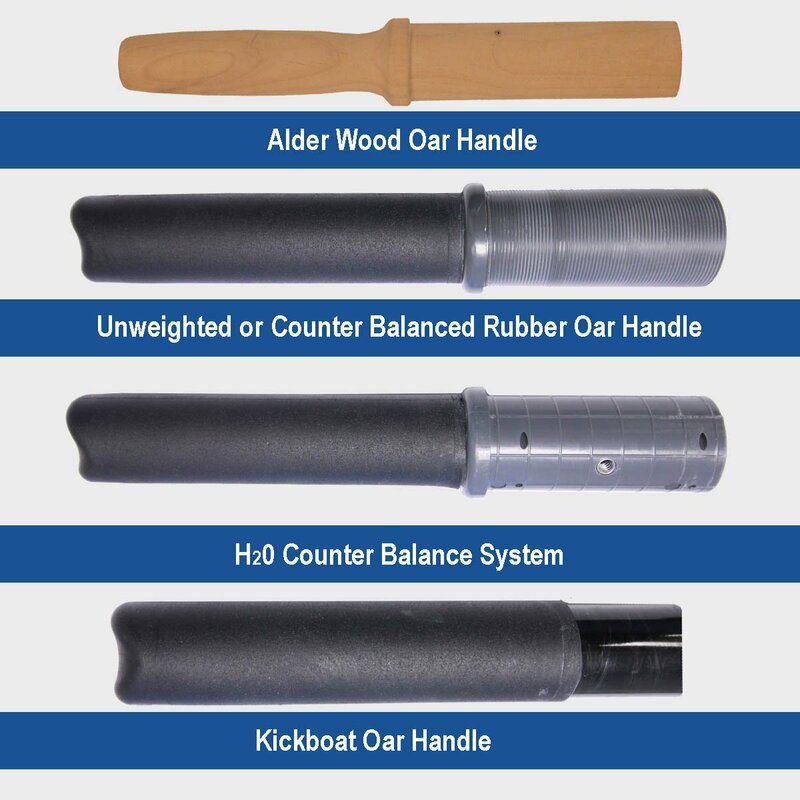 When you order the H2O Counterbalance System to accompany your new set of Cataract Oars, you receive four handles, or two handles per oar: an internally-weighted handle and a regular handle. 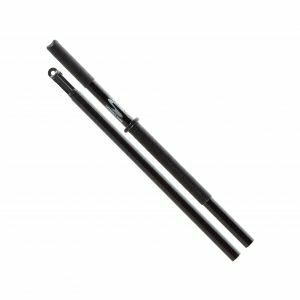 The system includes two 4″ neoprene rubber sleeves (one per oar), a hex key and six hardened stainless steel screws (three per oar). The hardened screws keep your handle securely fastened into its shaft, while the neoprene sleeve keeps grit and grime out of the screw areas.